Looking for a vinyl siding contractor in Malden? Crowell Construction has been installing vinyl siding in the Malden, MA are for over 30 years. 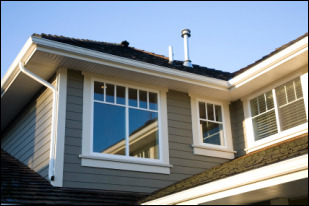 We offer a large assortment of high-quality vinyl siding. 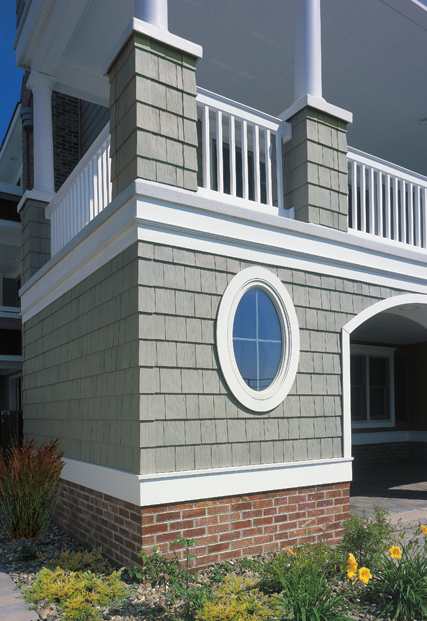 Our vinyl siding can be found in a number of colors. When you have variety to choose from you will never need to worry about settling as we have multiple options that will make your Malden home shine. We offer a wide variety of colors, styles and brands. 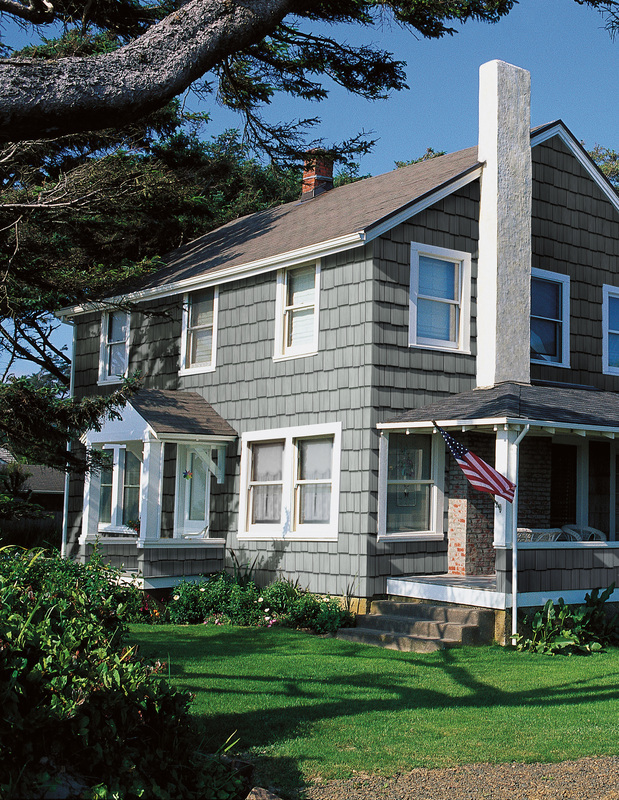 Check out the colors and styles of vinyl siding we offer.